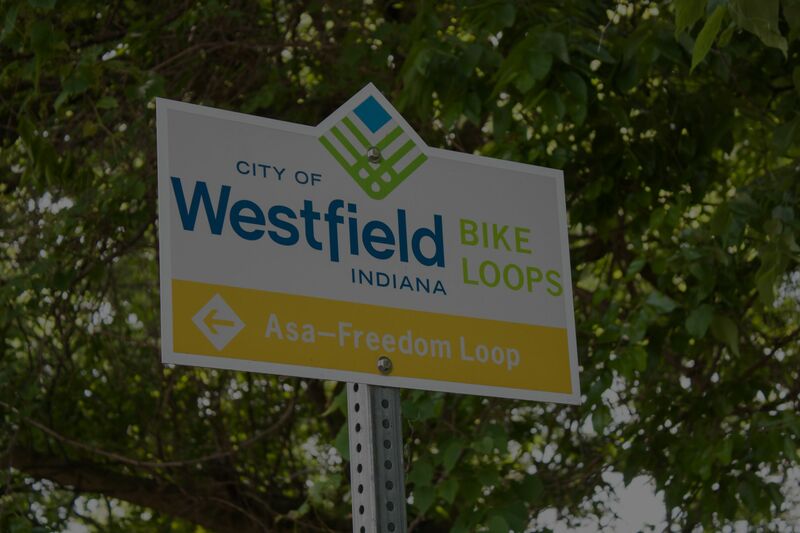 CNN Money Magazine named the City of Westfield as one of the top 50 "Best Places to Live" in 2013 and was the only Indiana community included which focuses on "America's Best Small Towns." Overall, Westfield ranks fifth in the Midwest and 18th in the nation. Grand Park is a 400 acre campus for youth and adult recreational sports including baseball, soccer, rugby, football, lacrosse, and indoor training and playing facilities. Westfield High School has the highest graduation rate in Boone, Hamilton, or Hendricks Counties.